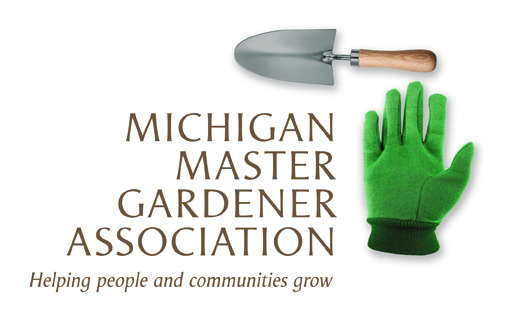 Evenings in the Garden - Winter 2017 Series - Rock Gardening: A Look at Plants for Small Spaces — Michigan Master Gardener Association, Inc.
Rock gardening focuses on using plants from mountainous areas of the world - above the tree line or from rocky, open habitats at lower elevations. These plants are small, often have large flowers in proportion to their size, and may need different cultivation than standard perennials. The small size and showiness of these plants makes them a perfect choice for smaller garden spaces, for placement as a striking feature in larger gardens, and even for certain types of container planting. So how to get started? This class covers a brief introduction to the plants, a look at soil needs, and how to design, use, and plant rock garden plants in your home landscape. Anton (Tony) Reznicek is the curator and assistant director of the University of Michigan Herbarium. His interests cover the entire flora, while his research focuses on sedges, especially Carex. He is also interested in the biogeography of the northeastern North American flora, concentrating on the Great Lakes region. This includes plant migration and colonization, the origin and persistence of relict plant species and communities, and what makes a plant community rich in species diversity. Tony conducts numerous workshops on plant identification, and is interested in rare plant conservation. He is also an avid gardener with many interests, including native plants and ecologically sustainable gardening, rock gardening, and woodland plants, both native and from other areas of temperate forest, especially temperate Asia. He presents numerous lectures on these topics to natural history societies, garden clubs, and other groups.